Hello, welcome to Tianjin Pacific chemical & pharmaceutical co., LTD! 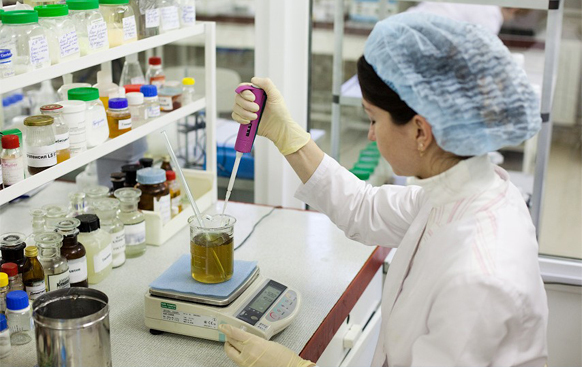 The company now produces and manages a variety of raw materials medicine, is equipped with the advanced production equipment and the inspection instrument, by the high quality personnel engaged in the scientific research, the development, the technology, the sales and so on work. So as to achieve the production and quality of strict scientific management and good after-sales service. Take the GMP standard as the standard, follow the company idea and tenet of "more scientific, more rigorous, more standard -- responsible for life", strictly manage and ensure the quality.